- Space age design at its finest. 80's? 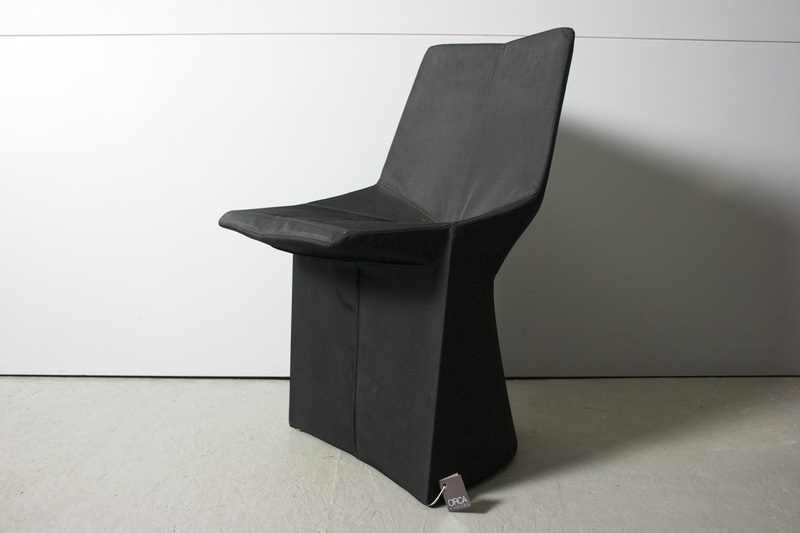 Awesome fabric covered chair from Mars! Perfect condition!